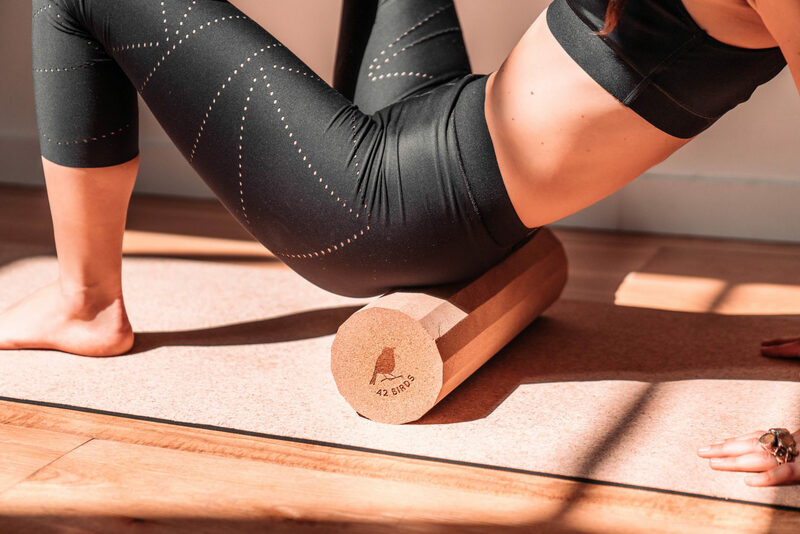 The Warbler is an eco-friendly massage roller that relieves muscle aches, releases tightness and improves flexibility through the utilization of its key component: cork, one of the most sustainable (and design-driven) materials on the planet. Revamp your muscle health and experience pain relief like never before. The Warbler promises to take your exercise regime and stretching to the next level through its unmatched grip and antibacterial and antistatic properties. 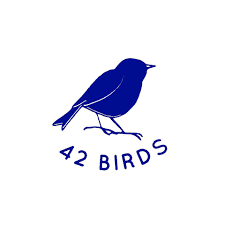 Not to mention its beautiful design— with the Warbler, you can forget those unsightly foam rollers of the past. 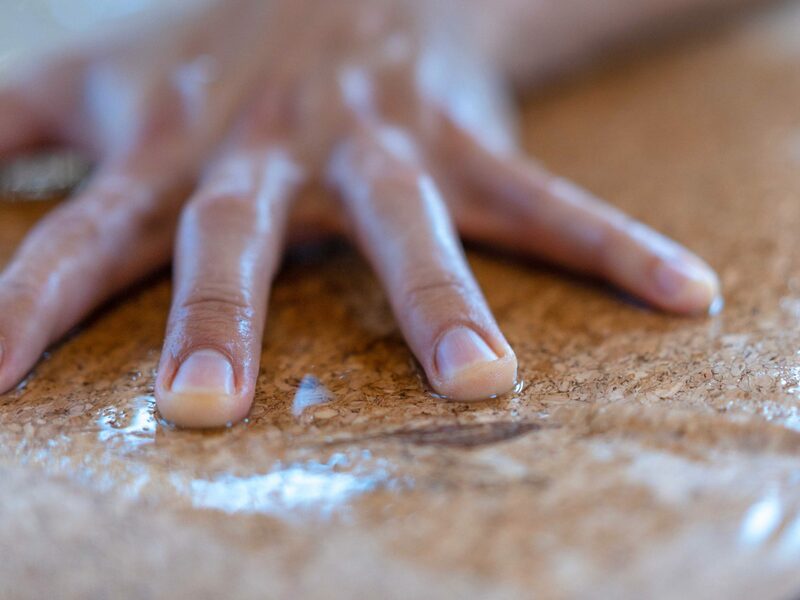 Cork is 100% chemical free and has natural antibacterial and antistatic properties, giving it the ability to self-clean. This makes it the healthiest substance to use on your body! It contains a waxy substance, called Suberin, which exists as a barrier between the cork and outside fragments such as dust or hair. It naturally repels bacteria from its surface, leaving the roller safe to use and beautifully smooth at all times. 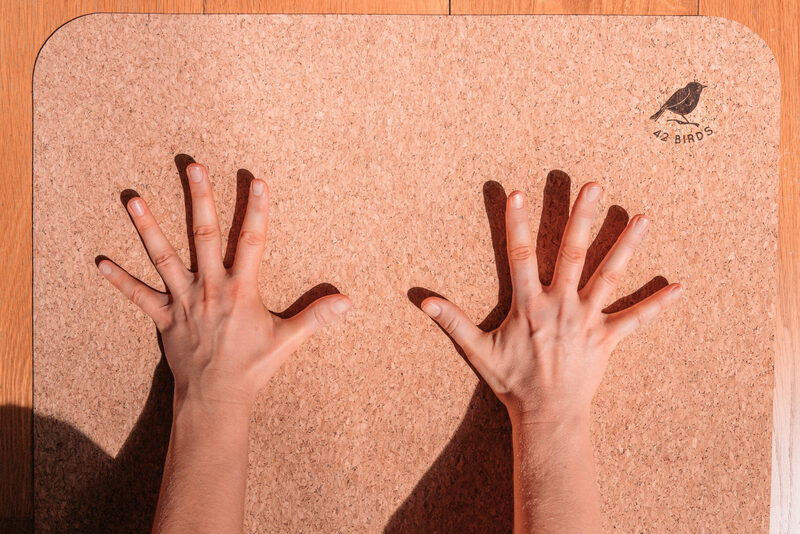 No matter how sweaty you get, The Warbler will remain non-slip, preventing injuries or frustration during use due to the cork’s unmatched grip. The Warbler’s 18” by 5” design is the optimal size so it can maintain its shape— even after heavy use. Not to mention, it is small enough to fit in your bag and transport from yoga class to after-work obligations. The Warbler is produced with 100% sustainable cork from Portugal and Spain. Cork is harvested, which means that no trees are harmed in the making. It is also recyclable and biodegradable since it comes from nature! Talk about eco-friendly. Living a sedentary lifestyle, becoming injured and even exercising can culminate in fascia stiffening and tightening or cause trigger points or knots, which ultimately restricts and inhibits movement and performance. Rolling with The Warbler loosens up these knots and restores your soft tissues and muscles back to their original form. Doing so also enhances and increases your range of motion, which leads to noticeable improvements in performance during your workouts. Fascia gives your muscles adequate support and protection. When fascia tightens, irritation and inflammation will arise. The Warbler increases circulation to your muscles and connective tissues. When there is improved circulation and availability of oxygen, there is a reduced incidence of muscle soreness, and affected muscles can recover more quickly. 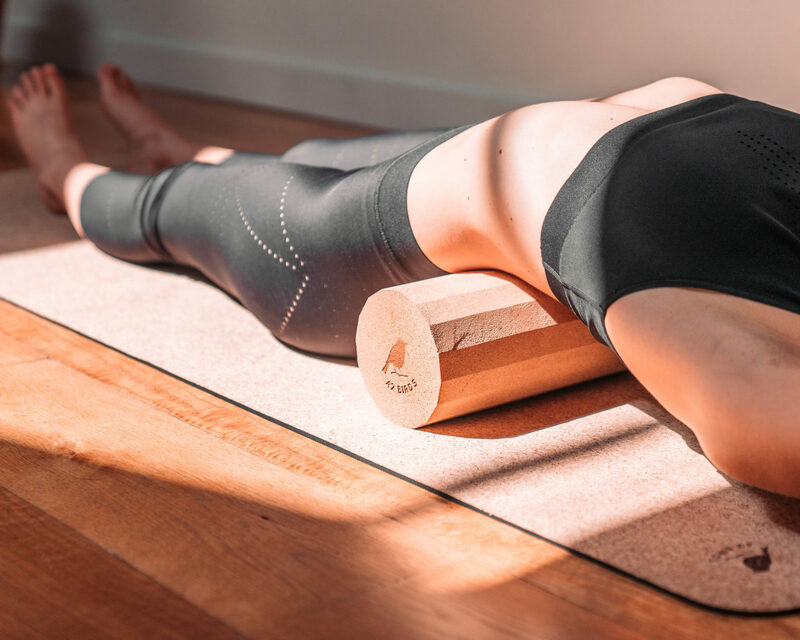 Similar to deep tissue massage, foam rolling applies direct pressure on stiff muscles and knots, which subsequently aids in relaxing and releasing tension. Rolling over your muscles and trigger points creates an effect similar to what a massage therapist uses when working on your muscles. Foam rolling also helps you stretch your muscles more efficiently. Taking part in rolling stretches muscles and breaks down scar tissues that can inhibit you from reaching your farthest stretch. It helps muscles return to their original length as well, which leads to efficient and proper muscle function. When your muscles are properly stretched and function efficiently, the chances of getting injured are greatly reduced. The Warbler calms tight muscles, enhances your range of motion, stretches muscles and greatly improves body performance. It supports the correction of muscle imbalances by calming the overused, stiff muscles, and promotes proper mobility, which strengthens the weak and underactive muscles. There is a correlation between a healthy myofascial system and a healthy immune system. The lymphatic system detoxifies the system and keeps it healthy, while the lymph runs along the fascial plane of the body. When fascia in the body is stiff, it inhibits the movement of lymph. Rolling will release stiff fascia, which sequentially gives room to proper detoxification and efficient immune function. The Warbler supports abs, plank and push-up exercises, as well as increases blood flow, which create the perfect stretch. Perfect for all body types! Whether you’re an avid yogi or need to simply stretch your back, The Warbler has anything you need taken care of.